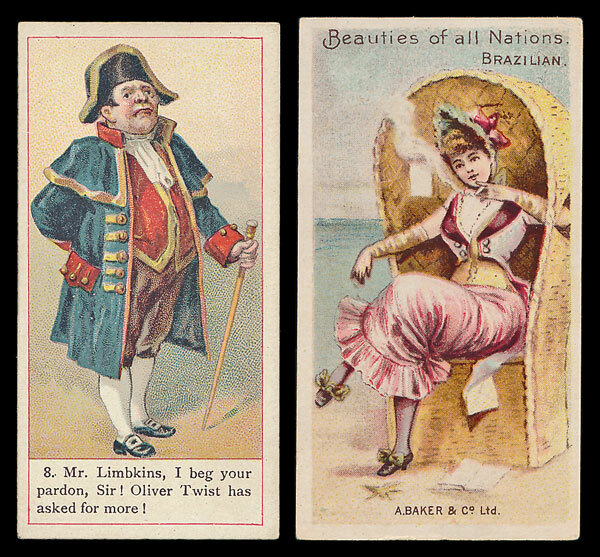 The cigarette card sale offered an excellent selection of mixed collections and accumulations. The majority of these achieved figures well in excess of their estimates. A mixed lot containing a good range of Golf and Football sets by Churchman, Wills, A. & B.C., Dandy and other was estimated at £280 and realised £542. A collection of part sets and type cards by Anstie, Cope, Faulkner, S & G and many others estimated at £220 realised nearly £440, a collection of complete sets in cigarette packets by Churchman, Players, Wills and others estimated at £180 realised £365 and a collection of part sets featuring cards by Gallaher, Ogden, Wills and others estimated £160 realised nearly £520. There were some high quality sets among the individual British sets and many achieved excellent results. Some of the most notable include a Baker Beauties of All Nations (A. Baker) set estimated at £100 realising over £210 despite having album corner marks, a Churchman Fish & Bait set in good condition estimated £80 made over £150, a Cope Dickens Gallery (Back-Listed) set estimated £160 realised £224, a Player Famous Authors & Poets (Narrow) set estimated at £100 made £177 despite some corner wear and a Wills Soldiers of the World (No Ld. on back) set estimated at £300 realised £390. 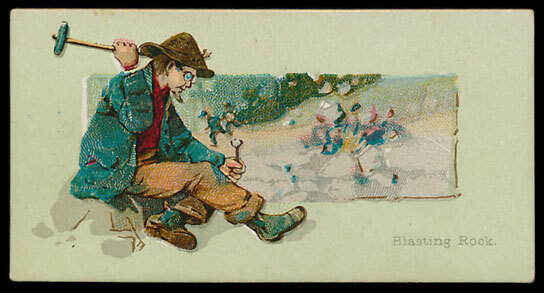 The sale contained a selection of American sets from various manufacturers. The highlights being a Duke Fancy Dress Ball Costumes set estimated at £150 realised over £200 despite 7 having creases and the odd card with damage to the reverse, a Duke Scenes of Perilous Occupations set estimated £350 made nearly £550 even with 3 having light creases, a Kimball Ballet Queens set in fair condition and with 11 having creases made £112 and a Kinney Famous Gems of the World set estimated £150 realised £177. 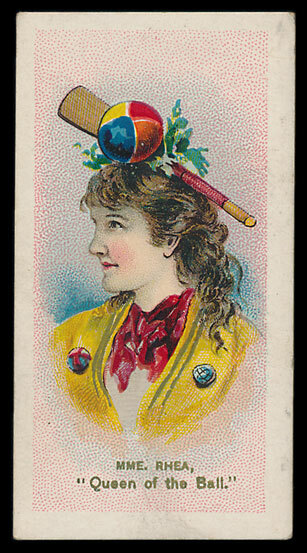 There was an excellent trade card selection of lots in the sale. The mixed lots again did well with the first one containing part sets by A. & B.C., Chix, Somportex and others estimated £360 realising £530. Another lot containing complete and part sets by A. & B.C., Chix and others with a good range of football sets estimated £280 made nearly £680, a selection of A. & B.C., Anglo Confectionery and Topps football sets estimated £240 realised £650 and an excellent collection of sets by Fry estimated at £350 realised nearly £740. 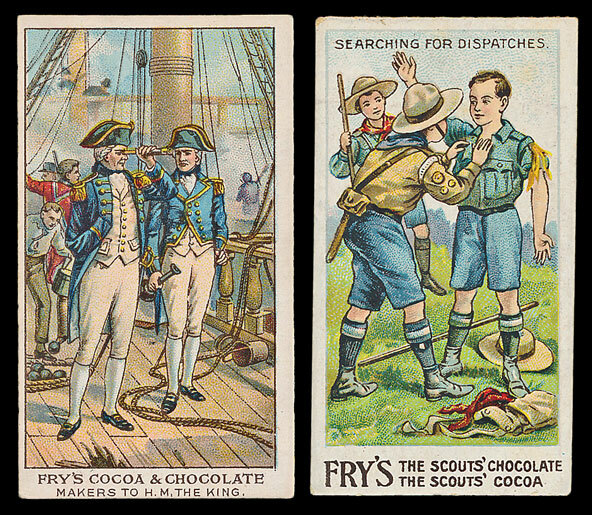 There was also an excellent range of individual Fry sets with a Days Of Nelson set in good to very good condition realising £200, a Scout Series set estimated £100 made £224 despite 2 having corner creases and the odd card with toning and a With Captain Scott at the South Pole set in good to very good condition realised £177.